Northeast Planning Associates, Inc., is an independently owned financial planning/advisory firm supporting over 75 financial advisors. For more than 50 years, the firm has served as an enabling partner, supporting financial professionals as they have helped their clients reach their financial goals. 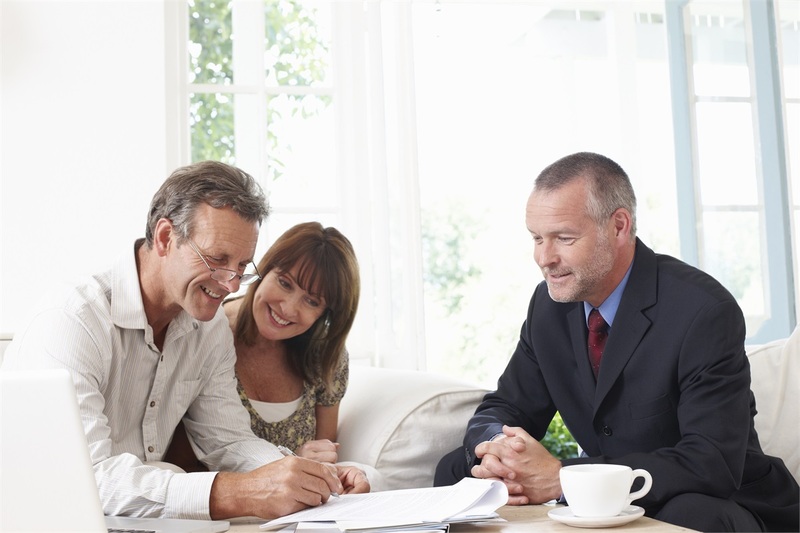 Our retirement plan consultants work to create successful retirement experiences for plan sponsors and participants. Our goal is to build and foster long term relationships with you and your employees so you engage as prudent fiduciaries and your employees can reach their retirement goals. Through a true partnership, our objective is to enable your employees to be on track to retire with dignity by producing adequate retirement income. We work toward these goals in a fully documented process that seeks to mitigate fiduciary risk.